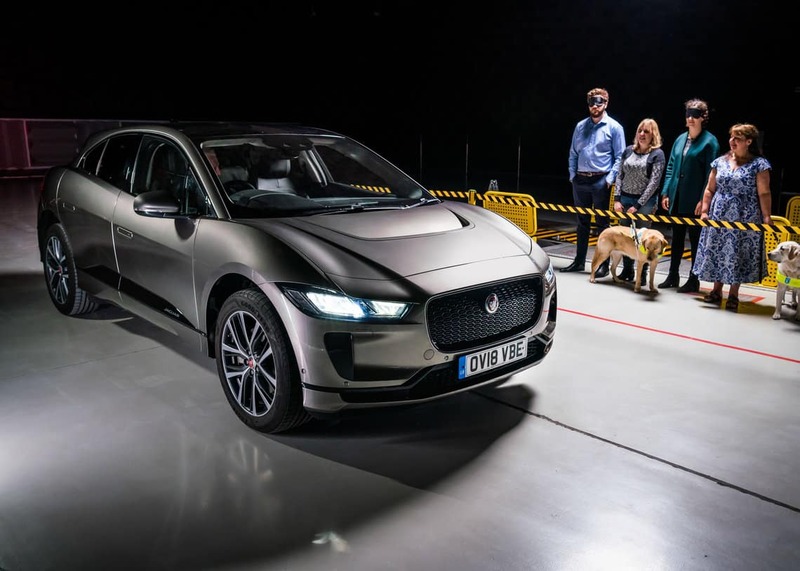 Why did Jaguar create the Audible Vehicle Alert System (AVAS) for the I-PACE? The I-PACE is one of Jaguar Land Rover’s most important feats. This electric luxury SUV produces no engine sound, raising concerns about how this model would be able to warn blind, visually impaired, and other vulnerable road users. To remedy the situation, JLR designed the unique Audible Vehicle Alert System (AVAS). Developed by Jaguar engineers, AVAS produces a sound that can be heard at speeds up to 12 mph. This technology also exceeds the 56dB(A) minimum required by forthcoming European legislation – the strictest in the world – for all new EVs from July 2019. Members of the Guide Dogs for the Blind took part in the testing to ensure that this technology would work. The Jaguar engineers took four years to develop a soundtrack that is audible but cannot be heard from inside the vehicle. 0 comment(s) so far on Why did Jaguar create the Audible Vehicle Alert System (AVAS) for the I-PACE?